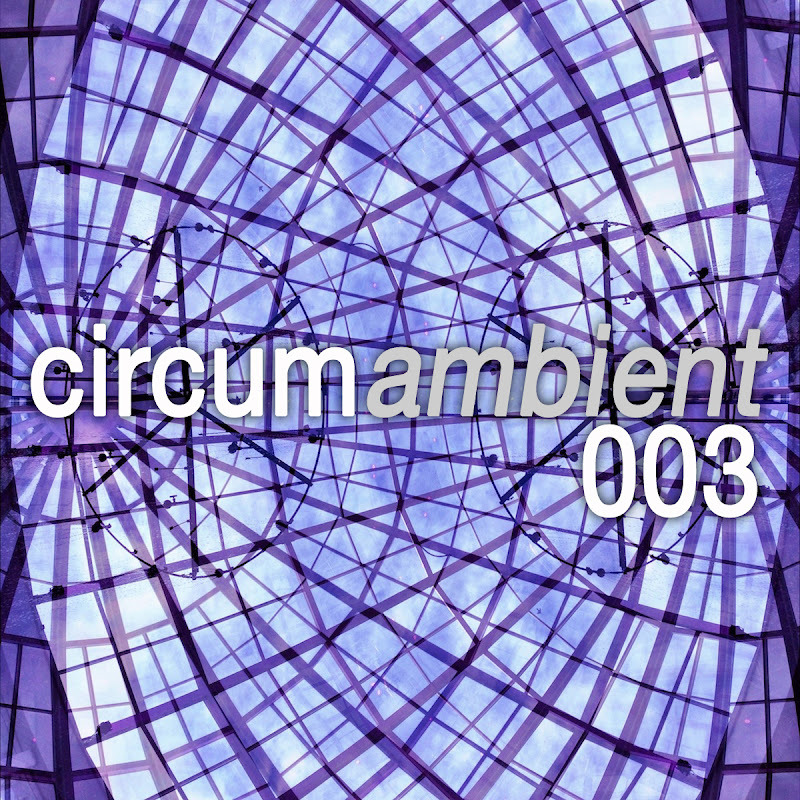 Welcome to the third edition of circumambient... a regular exploration of all-encompassing and immersive music. In this episode, we hear from Tim Bass, Be My Friend In Exile, Steve Brand, Leonardo Rosado, Cousin Silas, Peter James, Har and Altus, Neue, and Inachus. The output from labels like Twice Removed, Relaxed Machinery and Hawk Moon Records is remarkable right now... their releases seem to get better and better... and I am proud to feature their music on this podcast. 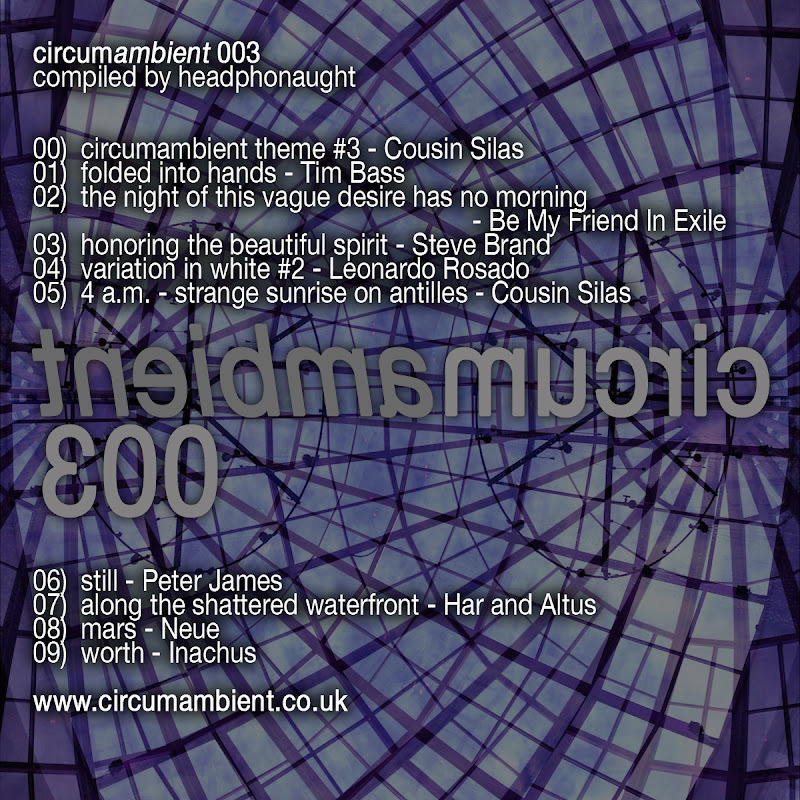 I also note the Complex Silence series and feature a Cousin Silas track from their latest release. Such a great series of ambient soundscapes from a who's who in the ambient realm.